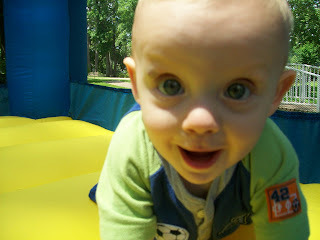 Such a cute close-up picture of Brady as he crawls toward me. He is so adorable!! !